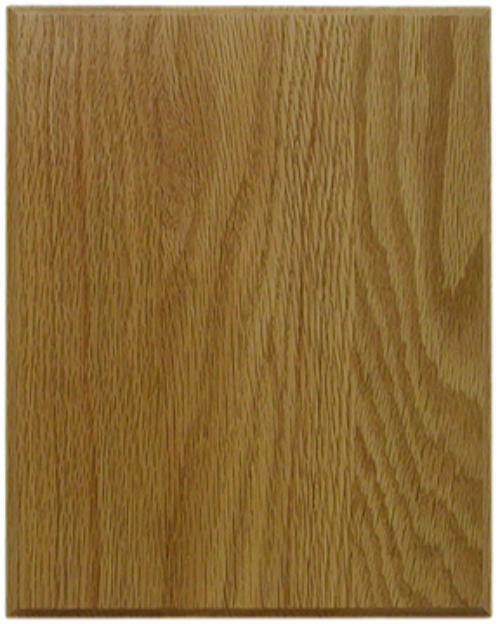 Red Oak is light in color, ranging from golden to pink, offering moderate color contrast for laser engraving. Grain density varies from porous to dense, requires some experience to get the proper look when laser engraving. Color filling is not recommended..